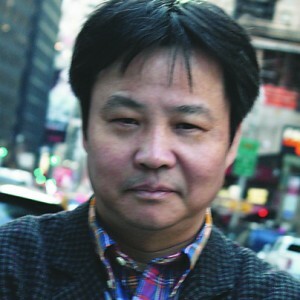 Yu Hua is the author of five novels, six story collections, and four essay collections. His work has been translated into more than twenty languages. He has received many awards, including the James Joyce Award, France’s Prix Courrier International, and Italy’s Premio Grinzane Cavour. Yu Hua lives in Beijing.